Turn your backyard in the ultimate entertainment destination with the Z630L-VP spa. With contoured seats and 30 massage therapy jets, you and your guests will experience relaxation beyond anything you have ever dreamed of before. 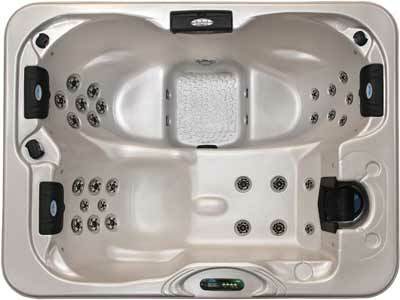 If you seeking a spa for solo hydrotherapy sessions, then you will love the full-length lounger seat with dedicated massage therapy jets that target stress-prone areas. 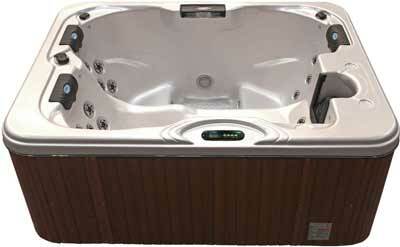 Experience unmatched hydrotherapy with the Z630L-VP today! Dimensions:78" x 84" x 35"